We are looking in Derry and all over the state for the next great poem! Submit up to 2 poems, no more than 2 pages each. No restrictions as to form or subject. Please do NOT put your name on poem – all poems are judged anonymously. Do not enclose a self-addressed stamped envelope with your entry. Entries are not returnable. Submissions accepted until March 15, 2019. Contest results will be announced in April 2019.
or drop it off at the library! The contest will be judged by Derry Poet Laureate, Robert Crawford, and staff members of the Derry Public Library. All entries will be judged anonymously. The Derry Public Library is pleased to announce the winners of the 2018 MacGregor Poetry Contest. This is the first year of the MacGregor Poetry Contest sponsored by the Derry Public Library and the Frost Farm Board of Trustees. Over 200 entries from 111 poets were submitted for consideration. The competition was fierce and the themes and writing styles were impressively diverse. Whittling the winners down to just three was a difficult but enjoyable task done by Derry Poet Laureate Robert Crawford, Derry Public Library Director Cara Barlow, and Derry Teen Services Librarian Erin Robinson. The first place prize of $250 was donated by the Robert Frost Board of Trustees who support poetry programming in Derry and the surrounding area. The MacGregor Poetry Contest is an annual contest sponsored by the Derry Public Library and supporters. There is no entry fee and the contest is open to all ages. Patricia O’Neil lives in East Derry with her husband, David LeFrancois. 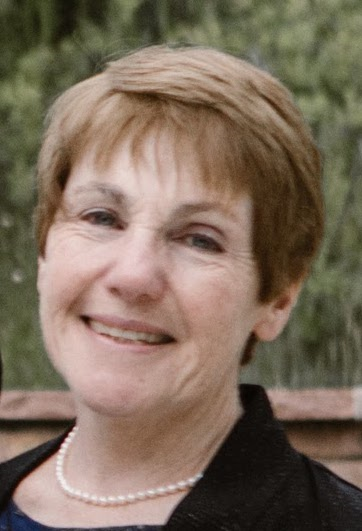 For many years, she taught Language Arts at West Running Brook Middle School. Patricia is a member of the Hyla Brook Poets, and her poems have appeared in several publications including Rattle and Light. these tangled sheets, those shadows on the wall. I doubted you had heard the trumpet’s call. Did angels greet you? Is St. Peter there? Is God so radiant you had to blink? and finishing the crossword – all in ink? and backyard lilacs tease the breeze with Spring. and mock me with the promises they bring. This bed’s not right for one; it’s meant for two. I’ll try to sleep and dream of God and you. Derry has its first-ever Poet Laureate! Selected and nominated by the Derry Public Library and endorsed by the Derry Town Council on January 24, 2017, Robert Crawford will serve a term of two years as Derry Poet Laureate. Robert Crawford has published two books of poetry, The Empty Chair (2011, Richard Wilbur Award), and Too Much Explanation Can Ruin a Man (2005). His sonnets have twice won the Howard Nemerov Sonnet Award. His poems have appeared in many national journals including The Formalist, First Things, Dark Horse, The Raintown Review, The Lyric, Measure, Light and Forbes. He co-founded the Hyla Brook Poets, and is a long-time member of the Powow River Poets of Newburyport, MA. Currently, he is Co-Chairman of the Robert Frost Farm Board of Trustees, Director of the Frost Farm Poetry Conference and Frost Farm Prize. He is a Frost Farm guide during the season. He lives in Chester, NH, with his wife, the poet Midge Goldberg. 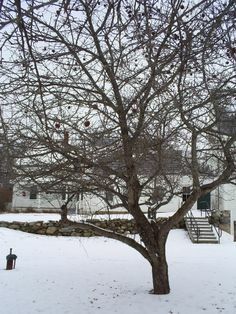 The Robert Frost Farm was home to Robert Frost and his family from 1900-1911. Frost, one of the nation’s most acclaimed poets whose writings are said to be the epitome of New England, attributed many of his poems to memories from the Derry years. Find out more about this local landmark at the Frost Farm website. Inviting guest speakers to Derry to celebrate the work of America’s foremost poet is a tradition at the farm. Lectures are held in the Farm’s barn theater beginning at 2:00 pm and are open to the public free of charge. 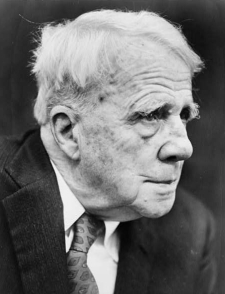 Programs are made possible by grants from the New Hampshire Humanities Council and are sponsored by the Division of Parks and Recreation, the Robert Frost Homestead Trustees, and the Friends of the Robert Frost Farm. The Hyla Brook Reading Series events take place monthly, May through September, in the intimate space of Robert Frost’s barn. Except for May, which is the third Thursday of the month, all readings take place the second Thursday of the month from 6:30pm-8:30pm. Each reading also features a Hyla Brook Poet and is followed by an Open Mic. Readings are free and open to the public. 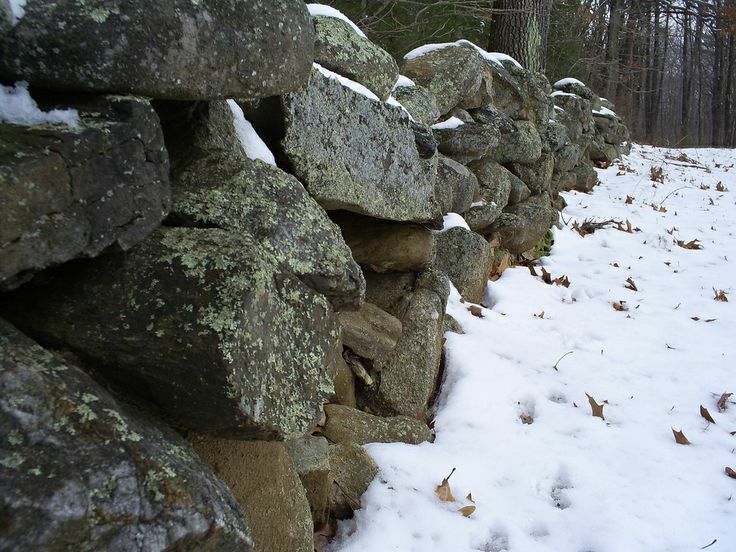 Find out in depth information about the Farm on the NH State Parks website. The Robert Frost Farm State Historic Site is open daily from May 26 to September 1. The farm is open Wednesday to Sunday September 3 until closing for the season October 13. Operating hours are 10 am to 5 pm.